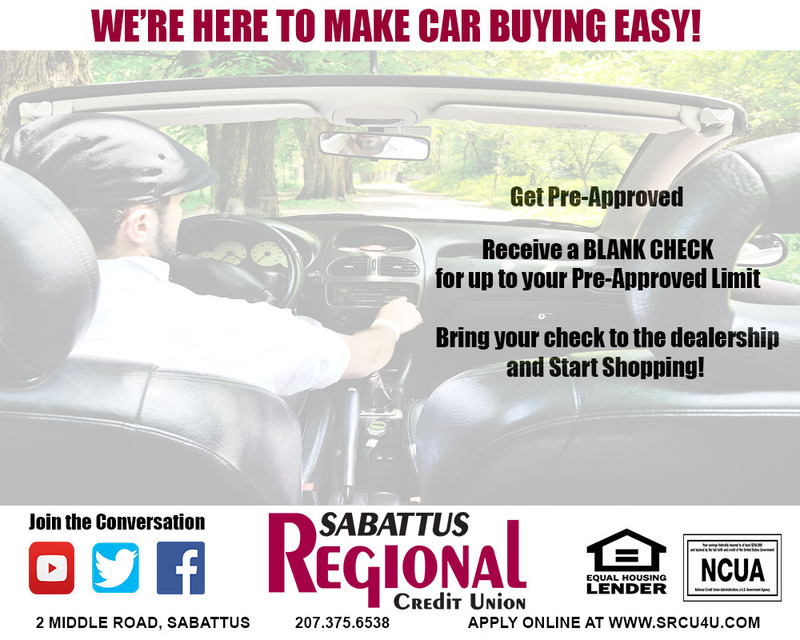 Our Credit Building Loan is designed to not only help you establish credit, but to have a down payment towards your next car once you pay the loan in full! Let’s say you can afford monthly payments of $250.00 for a car loan payment but you don’t have any credit and you don’t have a cosigner. You may be tempted to get into a “special credit” loan for borrowers with no credit. This can be very costly. Not only will you likely pay more for the car than it’s worth, but the interest rate can make your monthly payments way out of reach for you. You may also just give up on the idea altogether and plan to try again in the future. Using the $250.00 monthly payment amount indicated above as a guideline, you could borrow $2,813.35 for 12 months at an Annual Percentage Rate of 12.00%. If a year seems too long to wait, keep in mind, the time will pass anyway. Wouldn’t it be great to know that while the time is passing you’re building a credit history that will help you in the future? Don’t worry if you don’t want to use the money for a down payment on a car. Once you have repaid the loan in full, the money is yours to use however you want. All proceeds held on deposit until loan is repaid in full. *Subject to applicant eligibility and approval. Future loan approval not guaranteed.